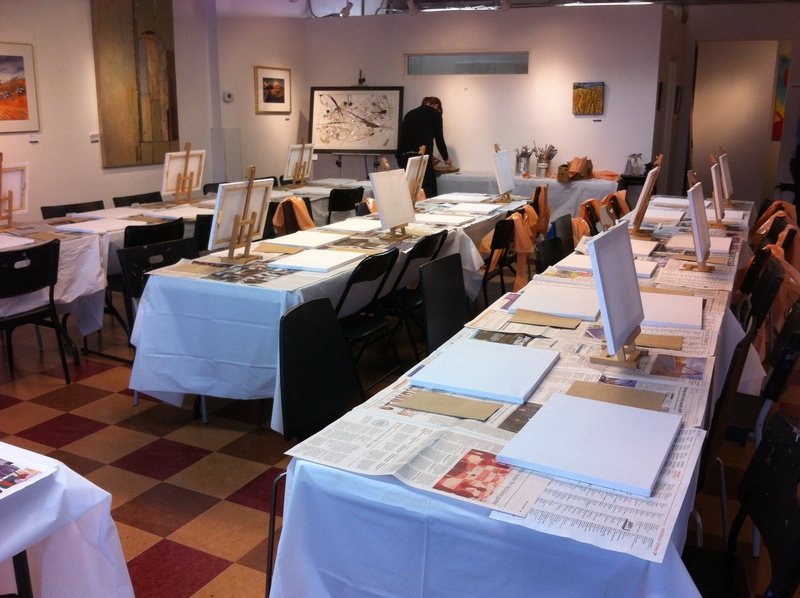 We host corporate painting events in our studios and off-site. We have worked with the CNIB, The Anne Johnston Health Centre, The Home Depot, Camp Oochigeas, Down Syndrome Assoc. of Toronto and Zeifmans LLP. Our art teachers work closely with our clients to ensure that the projects fit in with the vision for the event. We enjoy working with you to create special celebrations. We can help with any of your art needs! For example, we have helped families create large custom designed canvases for their home. As well we have organized Paint Nights for groups of adults, bachelorette parties or adult birthdays. We take care of liquor licenses, art teachers, set up and decorations. We can even supply wine glasses! 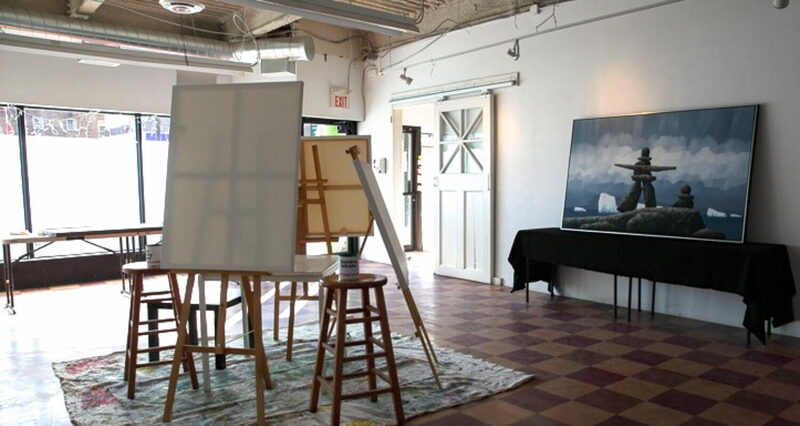 If you have an idea for an art party, call us! We can help!